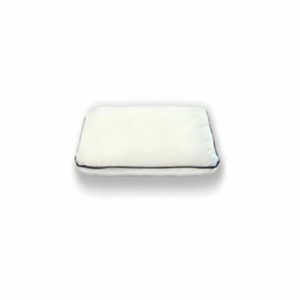 Standard: Our standard-size bed pillow is best suited to those who are more sound sleepers. If you simply lay your head on your pillow, relax, and adjust into a comfortable sleeping position without much movement throughout the night, a standard size is all you need. Queen: Our queen-size bed pillow is the most popular choice of all the bed pillow sizes. It is best suited for those who prefer a generous volume of comfort to cuddle, and who tend to move frequently throughout the night. 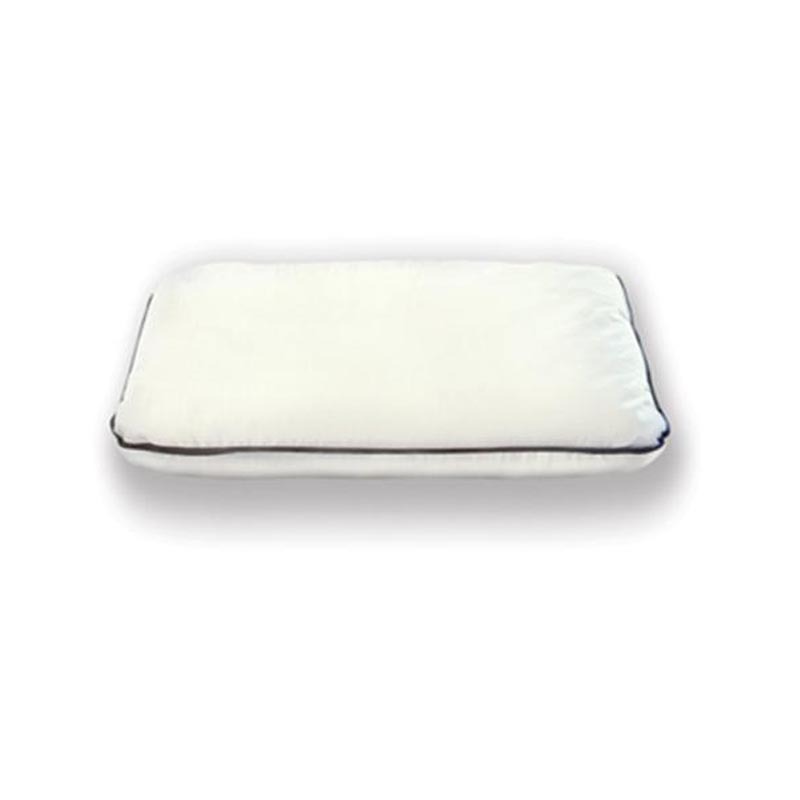 Purchase your buckwheat hull pillow through the online store today.